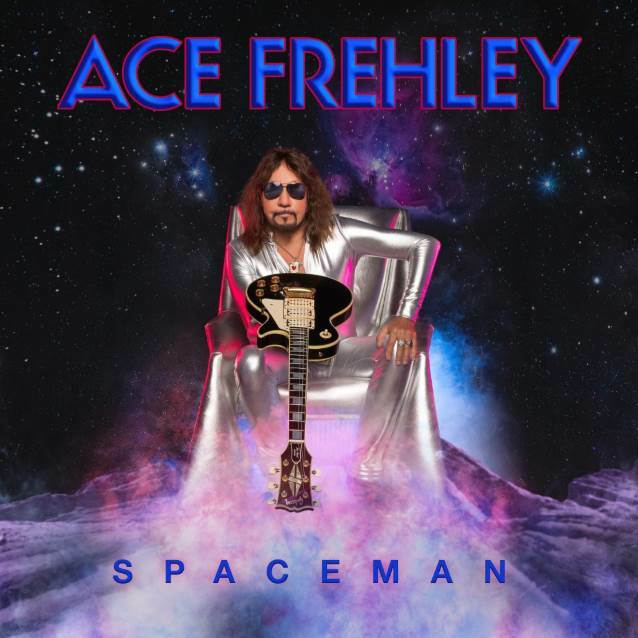 Widely known as the original "Space Ace" and founding guitarist for 16 cumulative years (over two tenures) of the multi-platinum selling rock band KISS, Frehley is arguably the most popular original member. 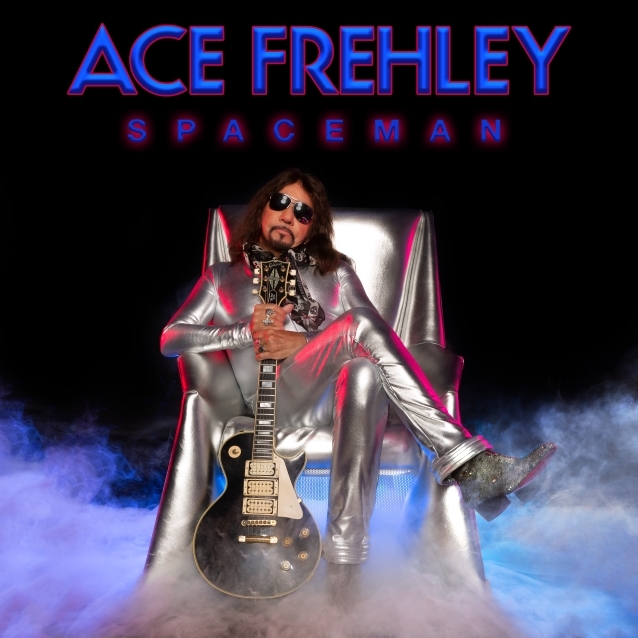 In addition to having the best-selling solo album career (vintage or current) among the original foursome, Frehley's self-titled "Ace Frehley", released in 1978, went on to sell over one million copies, producing the only Top 40 single, "New York Groove", from any of the legendary KISS solo albums (peaking at #13). 16 окт 2018, 22:53 LU777 , беспонтовый это ты. Это классический олдскульный звук, хотя песня и не прям чтобы хит. 20 окт 2018, 10:23 Нафталином разит за километр!! !